(HD) Season 6 Promo Foto full cast. . Wallpaper and background images in the Dr. House club tagged: house md season 6 promo pictures full cast. hahhaha fab!! They do!! I didn't notice!!! Cameron and foreman has the same pose and so does wilson a taub!! I looooove love love this picture! They were obviously all photoshopped into that photo. I hope to see a REAL cast photo. it's going to be great ! The cast photo where they were all in black and red was hot a couple years back. I forget what magazine, but mmm. 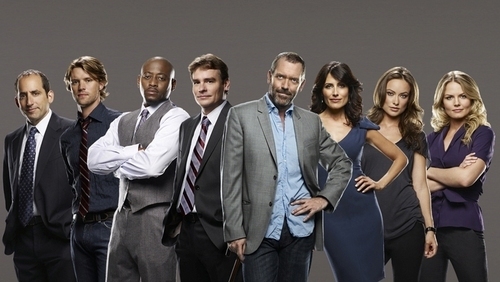 Season three promo cast pictures were my ALL TIME favorite. They need to get on this.